Do you get dry rough feet during the winter? I find it hard to care for my feet when I am always trying to cover them up due to the cold! 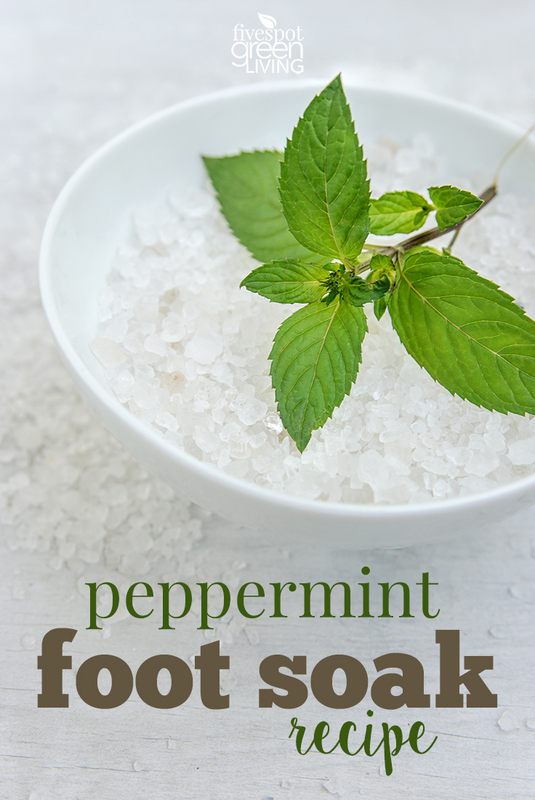 When springtime comes and the shoes come off, it’s time to treat the feet to a nice Peppermint Foot Soak to get the circulation moving and moisturize the skin. 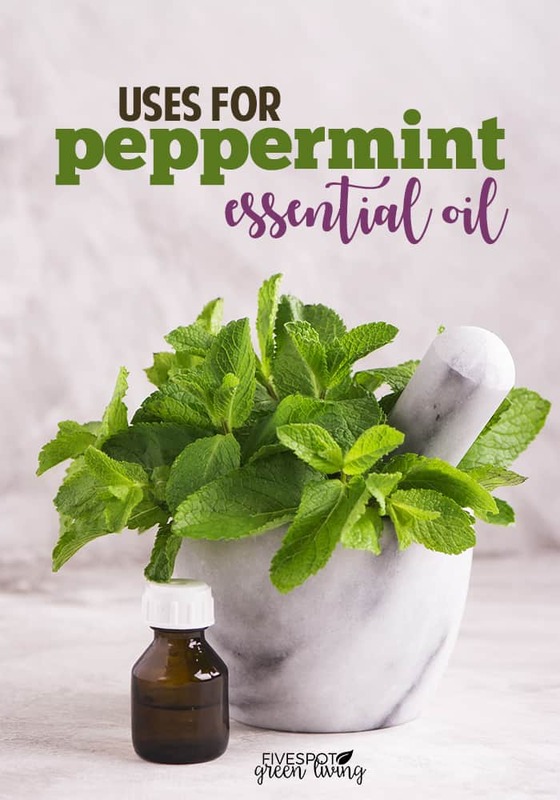 There are so many great Uses for Peppermint Oil! 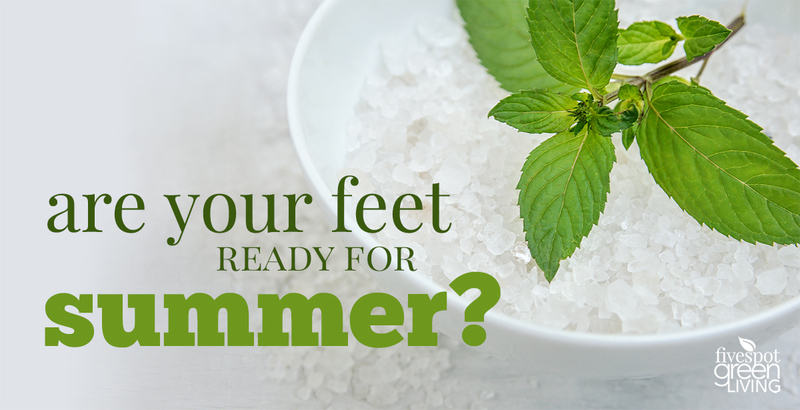 Peppermint oil gives relief to sore, swollen and overworked feet! 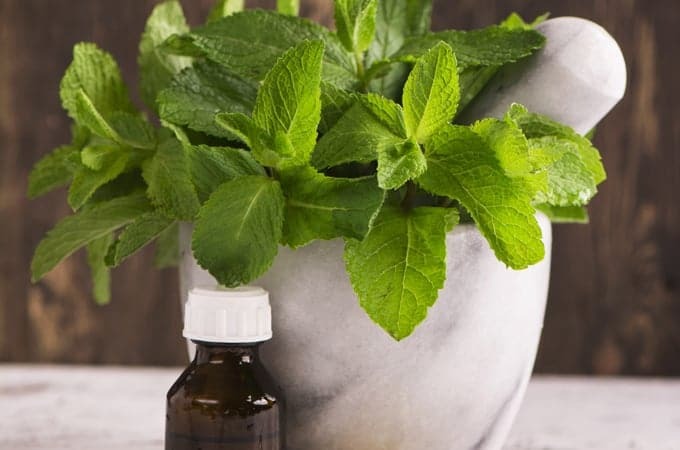 Peppermint oil is also cooling and energizing and can relieve stress after a long day when soaking for 10-15 minutes. I also add lavender as it is soothing and moisturizing. Add ingredients to a jar or bowl and stir to mix thoroughly. I like to add half of the salts to a jar and then the oils, put the cover on and shake to distribute the oils evenly. Then I add the rest of the ingredients. Click here to get 100% pure essential oils with NO minimum purchase, NO membership and FREE shipping! 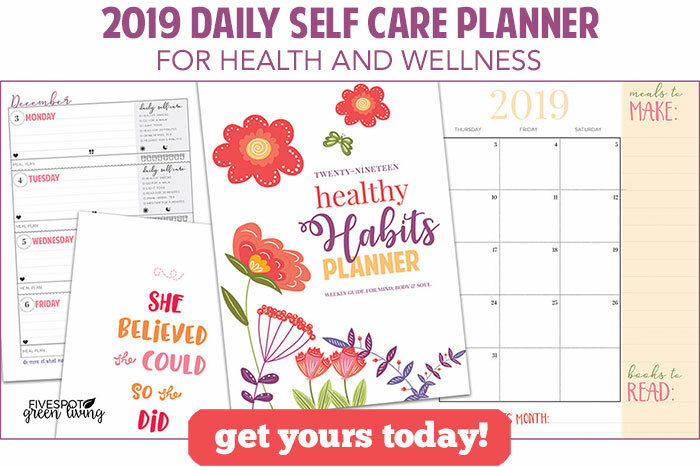 Featured at Craft Schooling Sunday! looks amazing and most importantly doesn’t remind me of desert, which so many scrubs do! thanks for sharing on craft schooling Sunday! After a day on my feet, this soothing natural foot soak blend sounds perfectly refreshing. I have all of the ingredients on hand so I am going to make this asap! I’m pinning and sharing this post too! This looks great. I love essential ls. This sounds amazing and it is full of some of my favorite ingredients! Pinned and sharing. Thank you for joining us at Family Joy Blog Link-Up Party. I hope you will join our next party starting Sunday at noon EST.